I can take your existing brand or develop a new brand for your company and design a range of stationery that truly reflects your business branding. Good graphic design should play an important role in any business, and your stationery is no different, it’s all part of maintaining a good company image. 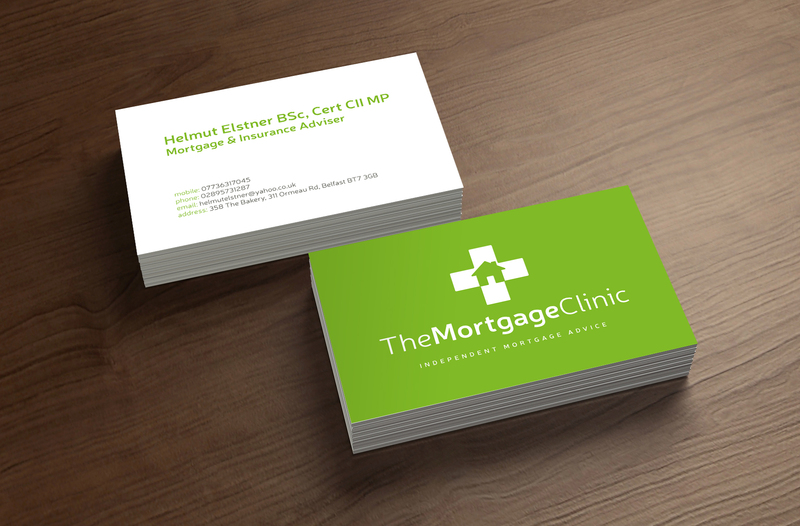 I can provide you with truly stunning concepts for your business stationery.